Mr. Vincent Tan Chor Khoon is the founder and has been Managing Director of Select Group since 1991. 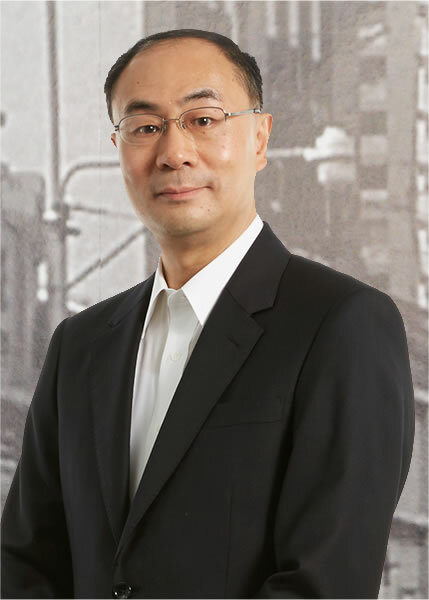 Mr. Vincent Tan is responsible for the overall management, strategic planning and business development of Select Group. Mr. Vincent Tan has over 25 years of experience in the F&B industry and is instrumental in the establishment, development and expansion of Select Group’s business. Mr. Vincent Tan will jointly chair the Lifestyle subcommittee under The Council for Skills, Innovation & Productivity (CSIP) with Senior Minister of State Sim Ann. Mr. Vincent Tan is also the President of Restaurant Association of Singapore. 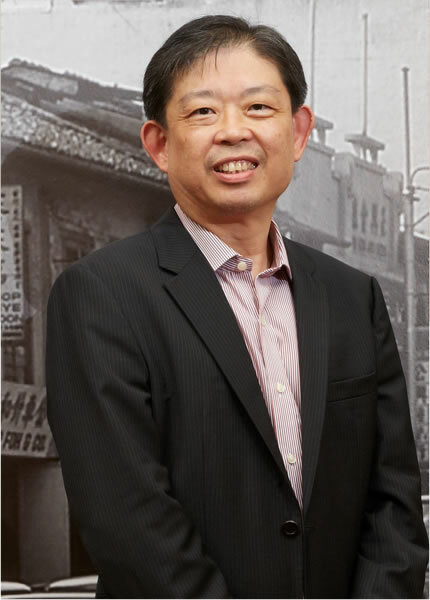 Mr. Jack Tan Choh Peng has been our Director since 27 January 1995. Mr. Jack Tan is a co-founder of our company. He has over 20 years of experience in the F&B industry and is instrumental in the development of our retail division. 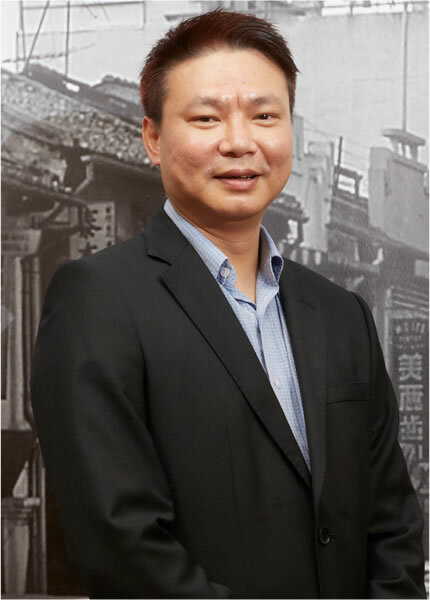 Mr. Jack Tan is responsible for overseeing the business and sales development strategies of our themed food court, Thai casual dining, dessert chain, hor fun specialty, Vietnamese restaurant chain, traditional coffee chain and western concept. 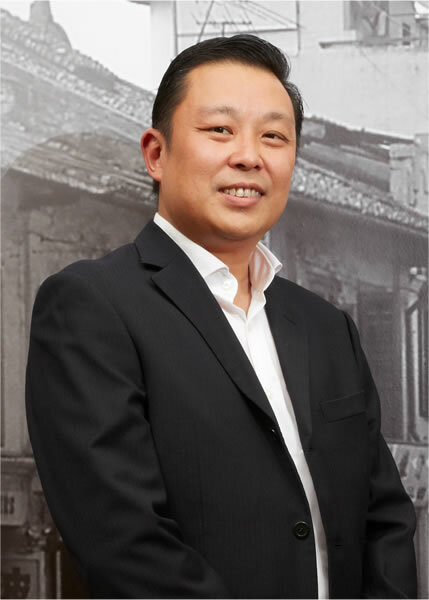 Mr. Jack Tan also plays a key role in the overseas development of the Group. Ms Doris Pek joined the Group in 1991 as Director of Human Resource and Administration, Learning and Development and Information Technology. She is responsible for the overall management of the Group’s administrative, human resource, training and information system functions. Ms Doris Pek spearheaded the implementation of our integrated IT system and Human Resource system. She also plays a vital role in strategic positioning and spearheads the improvement of work processes and productivity efforts of the Group. MR. Deon Kwok joined our group in August 2007 as a Group Financial Controller and was also appointed as the Group’s Company Secretary on 15 January 2010. He has more than 20 years of financial and accounting experience in both professional and commercial firms, having held numerous senior management positions in various companies prior to joining the Group, including a stint as a Financial Controller of a firm listed on the Main Board of SGX. Mr. Deon Kwok holds a Bachelor’s Degree of Commerce, with a double-majored in Accounting and Finance, from Western Australia and he is a Certified Public Accountant and a member of Certified Public Accountant Australia and the Institute of Singapore Chartered Accountants. 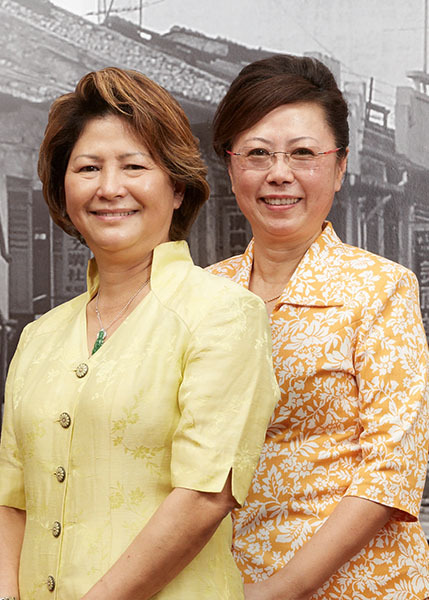 Ms. Angela Ho and Ms Veronica Tan joined the Group in December 2008 as General Manager of Peach Garden Restaurant, bringing with them more than two decades of F&B experience. 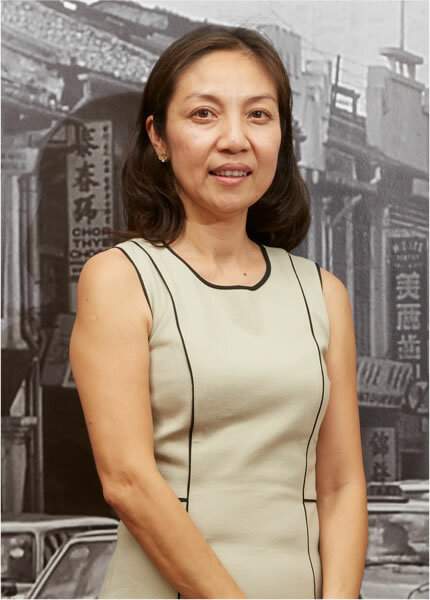 As a testament to her visionary entrepreneurship, Peach Garden celebrated its 17th Anniversary in 2017 since its humble beginning in 2002. With their wealth of experience, Peach Garden has expanded further with the opening of a new restaurant in Changi Airport T2 in July 2016, bringing its stable of restaurant to 5 restaurants, 3 Chinese dining outlets and 1 noodle house as well as an award winning catering arm. Mr. Keith To joined the Group in August 2014 as Senior Director of Group Business Development. He has 36 years of diversified experience in F&B, retail, and service industries in the region with 32 years at senior management level. Holding an MBA degree from the Macquarie Graduate School of Management in Australia, Mr. To had held senior positions at leading F&B companies in the region such as Hong Kong Maxim’s Group (9 years) and Crystal Jade Culinary Concepts Holding Pte Ltd in Singapore (10 years). 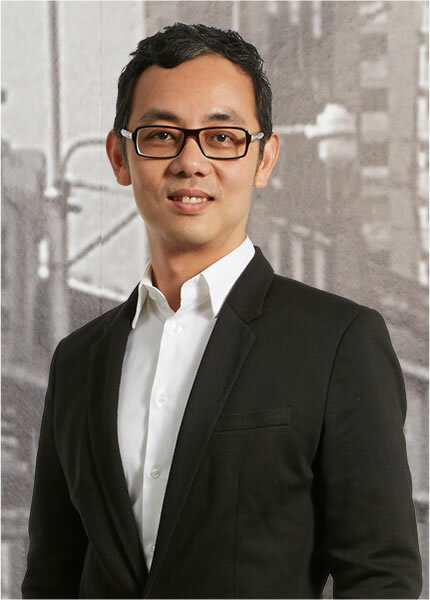 Mr. Eugene Lim joined our Group as Director of Marketing in March 2014 and is responsible for leading the Group’s overall marketing and branding strategy. He was previously Director of Marketing, Minor Food Group Singapore and was responsible for leading the Group’s brand and marketing in Singapore as well as its regional markets between 2011 and 2014. Mr. Eugene Lim has more than 14 years of hands on experience in strategic planning, business unit development and project management and has proven records of strategic market penetration in the business to consumer sector. His vast experience in advertising, retail and F&B industries and understanding the industry knowledge has brought about proven changes in the group.